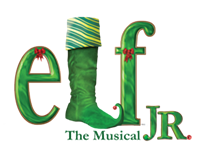 When: Sat., Nov. 23, 2-3:30 p.m., Sat., Nov. 30, 2-3:30 p.m., Sun., Dec. 1, 2-3:30 p.m., Sat., Dec. 7, 2-3:30 p.m., Sun., Dec. 8, 2-3:30 p.m., Sat., Dec. 14, 2-3:30 p.m. and Sun., Dec. 15, 2-3:30 p.m. 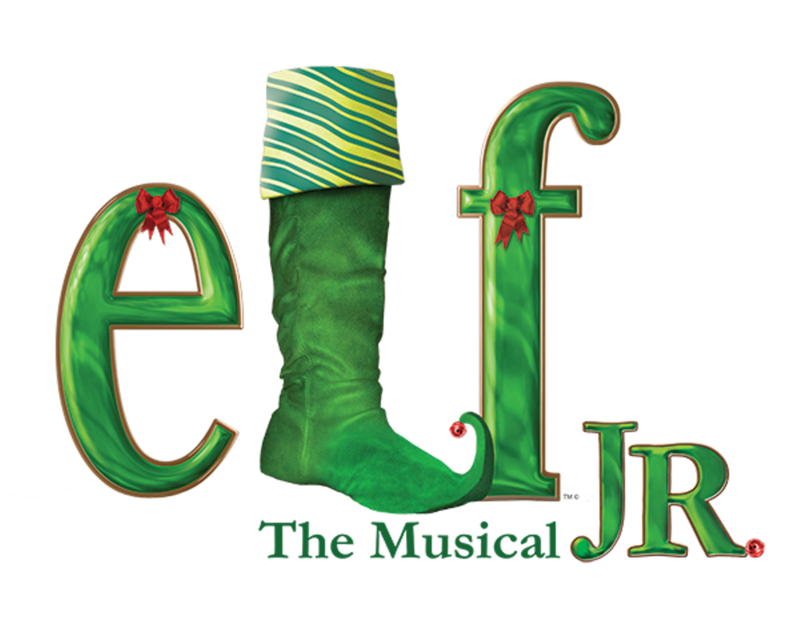 Buddy, a young elf, embarks on a journey to New York City to find his father and discover his true identity. Faced with the harsh reality that his father is on the naughty list and that his half-brother doesn't even believe in Santa, Buddy is determined to win over his new family and help New York remember the true meaning of Christmas. Book by Thomas Meehan and Bob Martin. Music by Matthew Sklar. Lyrics by Chad Beguelin. Based upon the New Line Cinema film written by David Berenbaum.